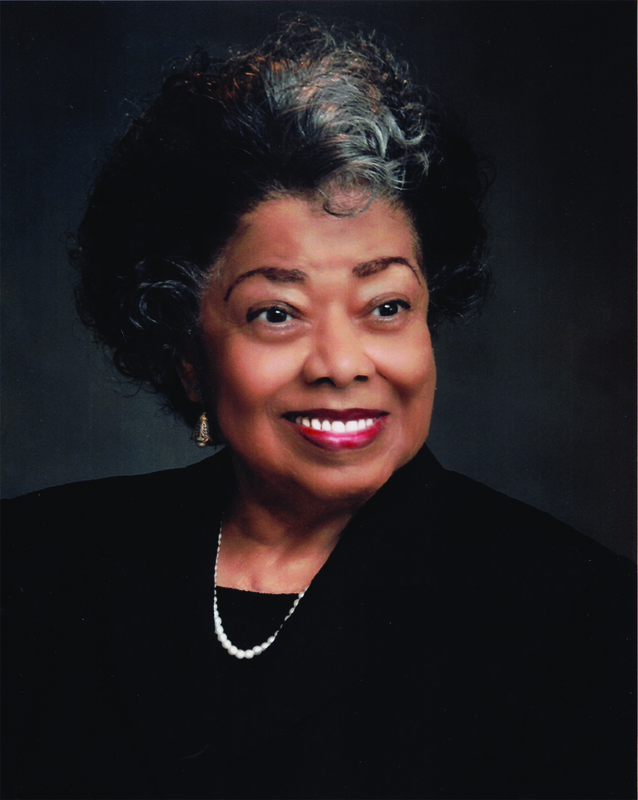 Dr. Myrtle B. Sampson, '51, knows what it is like to have to put your dreams on hold. When she and her twin sister graduated from high school, there was no money for them to attend college until her older siblings were through. "We had to stay out for two years while our brother and sister were in college," she said. But the wait did not deter Sampson. She earned a Bachelor of Science in biology and a Master of Library Science at NCCU before tackling bachelor's, master's, Ed.D. and Ph.D. degrees in psychology and counseling at universities across the country. After 23 years teaching psychology and counseling at N.C. A&T State University, Sampson was ready to make a commitment to help ensure that NCCU students in the fields of biology, library and information sciences or psychology would not have to wait to realize their dreams. She established a living trust — dedicating $200,000 from her estate to scholarship support, saying, "I thought maybe I could help some other students achieve their goals." Like the many aspirations she has fulfilled for herself, including penning her memoir titled Crazy Lady: Achievement Against the Odds, there is no doubt that the Myrtle B. Sampson Scholarship Fund will help pave the way for aspiring scholars for years to come.